hood lies in the heart of the city. 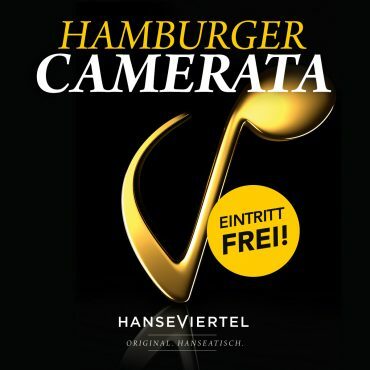 Browse through Hamburg’s loveliest shopping area in the very heart of the city. Succumb to the singular ambiance of lavish architecture and a unique cosmos of experiences. Updates, events, happenings: The Passages are always bustling. Spring is in the air, Easter is coming and in our beautiful Passagenviertel the rabbits are going! 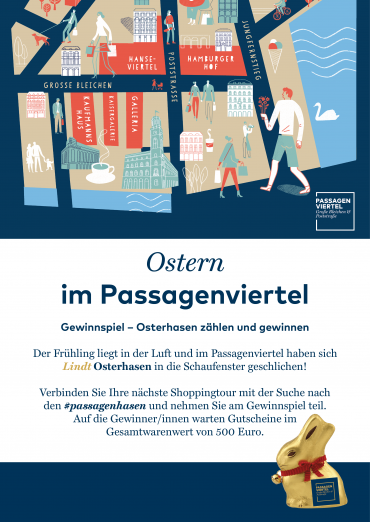 Lindt Osterhasen snuck into the shop windows of our passages. 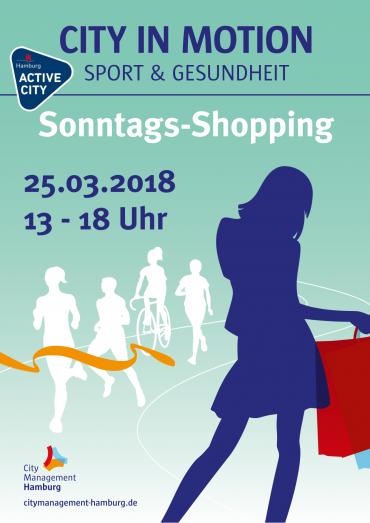 The theme of the first Shopping Sunday of the year 2018 is “City in Motion” – sports and health. Eat, drink, shop … How to spend your time here: Relax and take pleasure in style. In The Passages, visitors in search of something special can find both great brands and that individual touch. 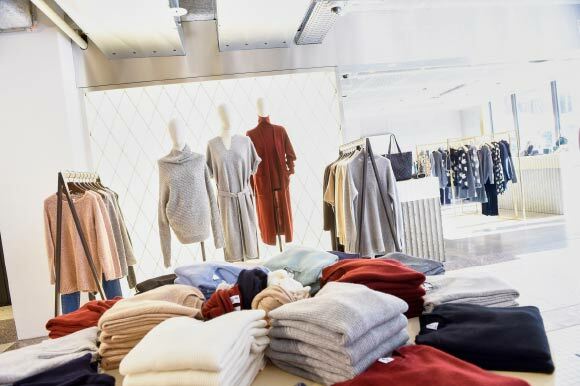 Here, style and shopping will complement each other perfectly. 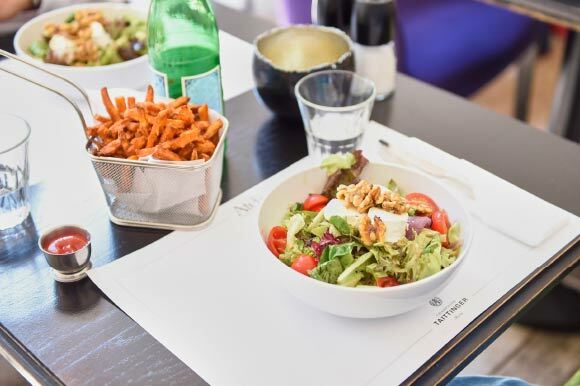 Enjoy breakfast in Paris, a business lunch in Italy or spend the evening with a cool glass of Blanc de Blancs: The Passages offers you a world of sensational tastes. Historie Join us for a trip to the past. The Passages are situated in the city center and easy to access. Please check here for location map and car park offers.